My husband and I decided to move to WV in 2010 to prepare for our future retirement. Little did we know at the time we'd just begun an endevor that would enrich our lives so much. We brought with us our 3 horses and many rescued dogs. Very soon we found that farm life was a lifestyle we had a great passion for. We've discovered that our farm could provide safety for so many animals that needed a loving place to call home. This is when we started working on our Sanctuary, "Journey's End "
We both continue to work full time jobs; Dan is a Firefighter and I work as a Care Manager for adults with Intellectual Disabilites. 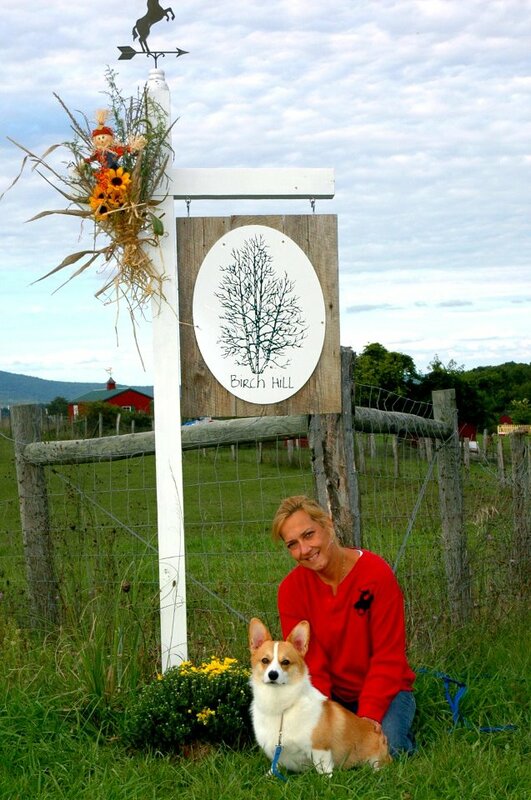 Our flexible schedules allow us to maintain all that goes into running our Sanctuary and Farm. Dan and I are so grateful for the wonderful people we've met through our mission here. Our sponsors and supporters will always be an extremely important part of our team. We both take great pride in providing a better life for our residents. We've found this to be the hardest job we've ever loved. The farm is also home to many of our personal horses, donkeys, dogs, and cats. Goats are raised to clear the land and we've started utlilizing our alpacas for fiber crafts.